The central government's statement comes a day after the controversial preacher said he had no plans to come back to India. Zakir Naik said, "I don't feel safe from unfair prosecution." Malaysia is reviewing India's extradition request for controversial preacher Zakir Naik, foreign ministry said today. "At this stage, our request is under active consideration of the Malaysian side. Our High Commission in Kuala Lumpur is in regular touch with the relevant Malaysian authorities in this regard," MEA spokesperson Raveesh Kumar said at a press briefing. The central government's statement comes a day after the controversial preacher said he had no plans to come back to India. "I have no plans to come to India till I don't feel safe from unfair prosecution. When I feel that the government will be just and fair, I will surely return to my homeland," he said in a statement. His lawyer Dato Shaharuddin Ali said "as of today", there is no truth in the report that Zakir Naik was being sent back to India. Neither had he been served any extradition papers." Zakir Naik is known for hate speeches that allegedly inspired an ISIS terrorist involved in the 2016 Dhaka attack. 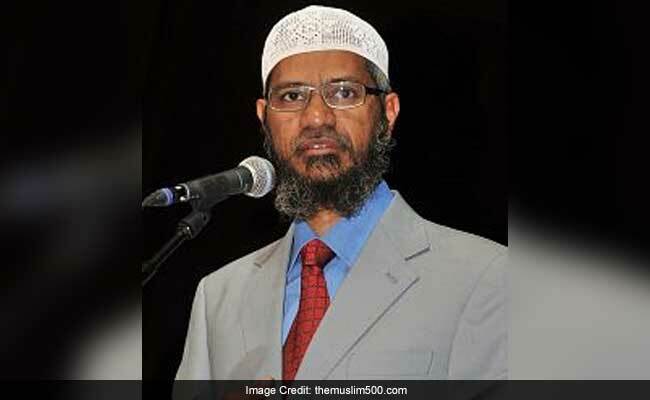 The Ministry of External Affairs (MEA) had made a formal request to Malaysia in January to deport Zakir Naik.